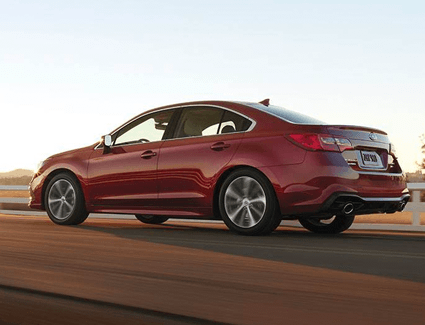 We're excited to offer a wide range of new 2019 Subaru Legacy models at Carter Subaru Ballard, and monthly updated special sale and lease offers like this one are just the beginning of how we take the hassle out of your new car shopping experience. 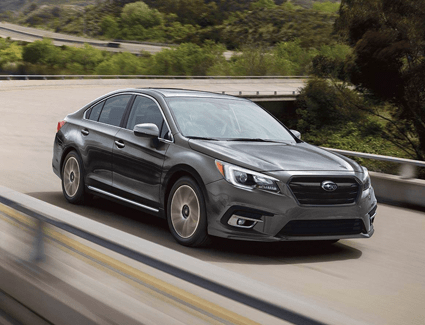 We want you to know what to expect, so read through the following preview of what makes the new Subaru Legacy so special. 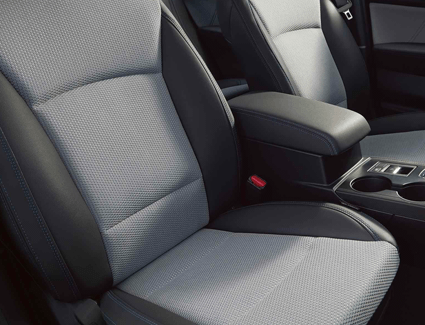 Find out more in our Subaru model information pages, and see how the competition stands up in our comparison research. 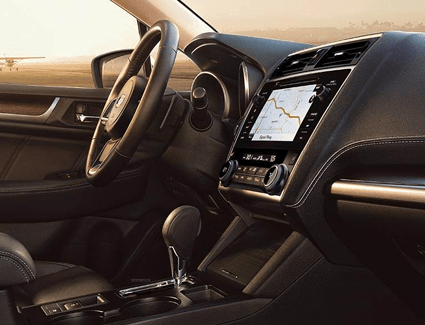 Once you're as convinced as we are about the advantages that come with a new Subaru Legacy, schedule your test drive online, or come see us in person at 5201 Leary Ave. NW, Seattle, WA 98107. We're proud to serve West Seattle at Carter Subaru Ballard.